Since its founding in 1924 Commonweal has staked a claim for Catholic principles and perspective in American life, and for laypeople’s voices within the church. It has been credited with helping prepare American Catholics for Vatican II and its aftermath, and Commonweal’s current readers say it has helped them weather the sexual-abuse scandal in the church and work through questions and frustrations related to the role of women, the relationship between religion and politics, and church teachings on sexuality. The magazine has an ongoing interest in social justice, ecumenism, just-war teaching, liturgical renewal, women’s issues, the primacy of conscience, and the interchange between Catholicism and liberal democracy. 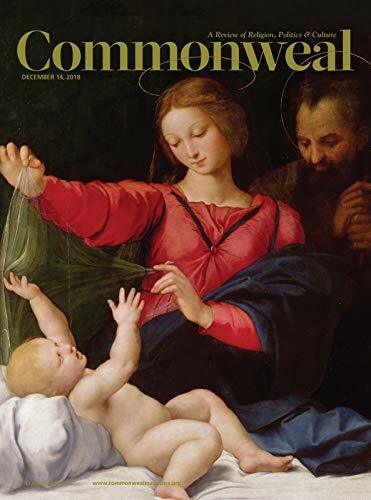 Today Commonweal publishes many of the leading Catholic theologians, writers, and public figures in the United States, including Alice McDermott, Luke Timothy Johnson, Margaret O’Brien Steinfels, Ken Woodward, Paul Elie, and Sidney Callahan, among many others. Commonweal has always been liberal in temperament, opinionated but tolerant in tone. It has never shrunk, however, from taking strong and controversial positions. The editors condemned the firebombing of Dresden and the use of atomic weapons at Hiroshima and Nagasaki, and in the decades to follow Commonweal criticized American racism; supported resistance to U.S. involvement in Vietnam; and took issue with the 1968 papal encyclical Humanae vitae but also the 1973 Supreme Court decision Roe v. Wade. 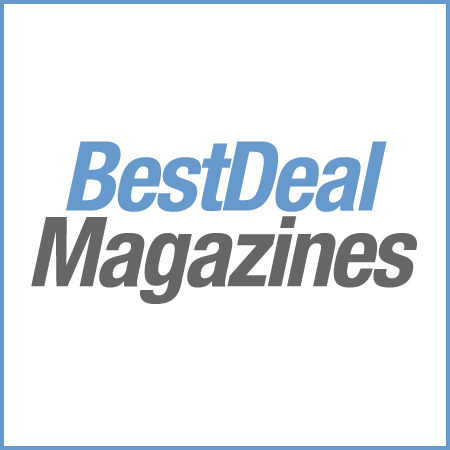 Today the magazine maintains prolife convictions while being critical of single-issue abortion politics, and provides a space for marginalized voices in the church and on the national scene. Commonweal is published 20 times a year in print as well as in digitally enhanced multimedia formats, including special issues each year dedicated to contemporary theology, interreligious dialogue, books, and fiction. It is edited by Catholic laypeople and published by the nonprofit Commonweal Foundation.